New York: My wife Sylvia and I will be in New York from April 15-20. 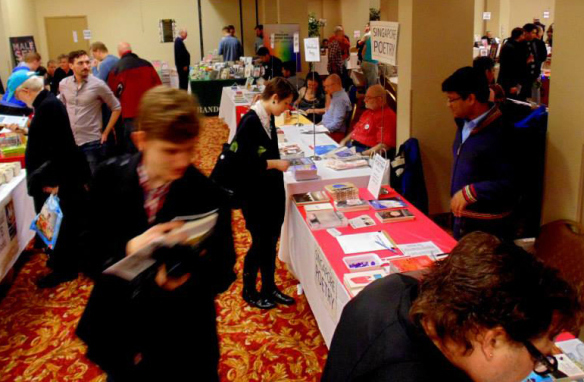 We’re participating in the 7th annual Rainbow Book Fair on April 18, from noon to 6 pm, at the Holiday Inn Midtown, 440 West 57th Street. From 3:30-4:45, I’ll be one of five writers in a panel discussion titled, In the Beginning: LGBT Jewish Writers on Culture, Heritage, and Queer Family Ties. You’re all invited to browse, buy books, renew old friendships, ask questions, or just kibbitz. California and Lebanon: We’re not going to either place this spring, but modern California has been aptly compared to historical Lebanon. 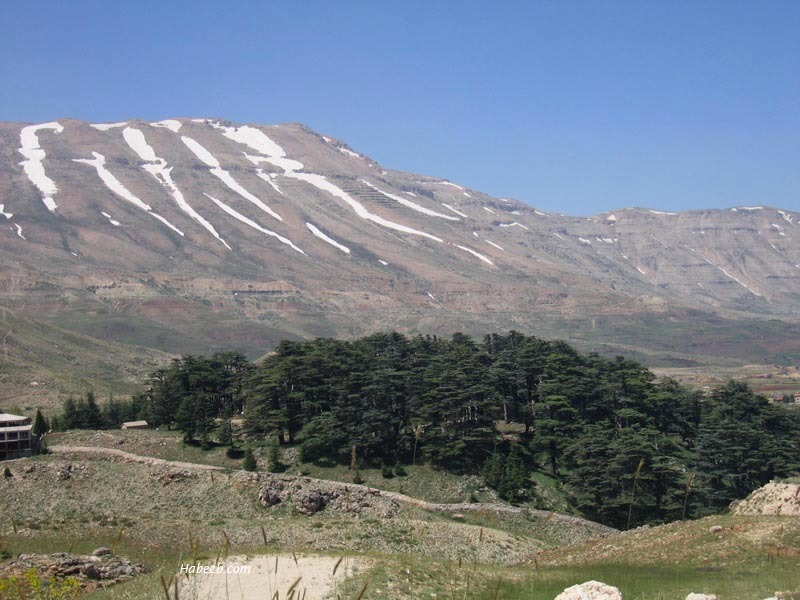 Thousands of years ago, the mountains of Lebanon were thick with cedar, cypress, and other evergreen and deciduous trees. Cedar was in particular demand because the wood is rot resistant. The ancients used it to build boats, temples, doors, chests, sarcophagi, and Egyptian tomb furniture. As part of the embalming process, the Egyptians injected cedar oil into corpses; it was also used in perfumes and in treating papyrus to make it last longer. Periods of war meant more intensified logging for warships, so that over the millennia, the hills were nearly denuded. Now the last sad vestiges of Lebanese cedar forests are protected by the government. They have become a tourist attraction. It took Americans a mere century and a half to nearly wipe out the California redwood. When I first moved to the San Francisco Bay Area in the 70s, you could still purchase redwood for housing construction, but by the 90s it was unavailable. The remaining redwood forests are now—tourist attractions. Deforestation adds more CO2 to the atmosphere than all the vehicles on the road, and is a primary contributor to global warming and the resultant drought in California. We can forgive the ancients, because they knew not what they did. But we know. And we keep doing it.